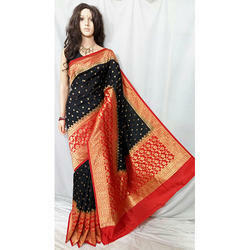 Offering you a complete choice of products which include maheshmati silk saree, designer maheshmati silk saree, trendy maheshmati silk saree, fancy maheshmati silk saree and black pink maheshmati silk saree. 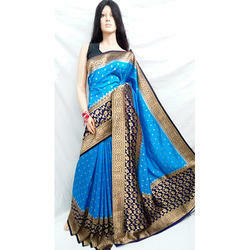 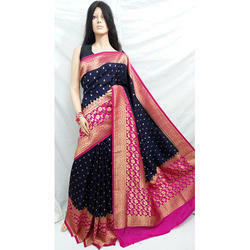 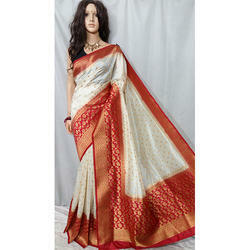 We are offering a wide range of Designer Maheshmati Silk Saree. 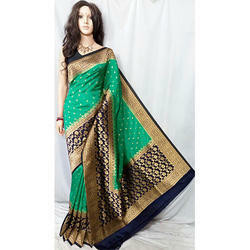 We are offering a wide range of Trendy Maheshmati Silk Saree.